If you didn’t know, Harlem, NY has always been hot and now everyone is flocking uptown to experience the third most visited area on the island. 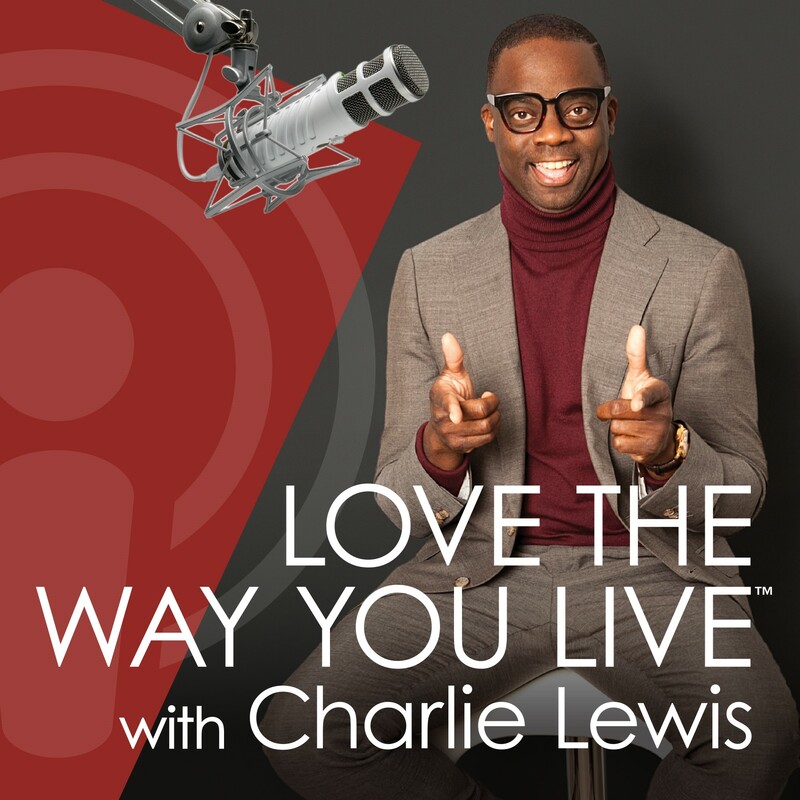 Charlie has a lively discussion with Angie Hancock, who’s the founder of Experience Harlem – the premiere resource for shopping, dining, arts and culture year round. Learn about the hidden gems for a good cocktail, music and art festivals and what Charlie calls, “Conscious Capitalism”. Harlem is more than The Apollo – it’s a cultural melting pot and the heart and soul of America!